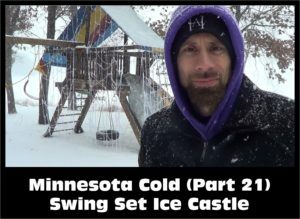 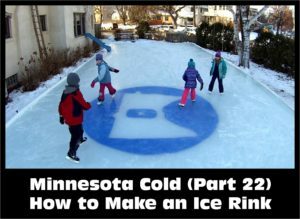 Minnesota, it’s so cold that… you can spray down your playground to turn it into an ice castle (almost). 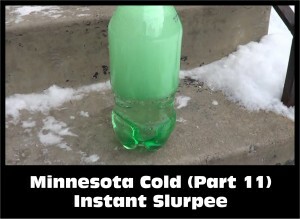 This one didn’t turn out so well, but it was still fun to give the idea a try. 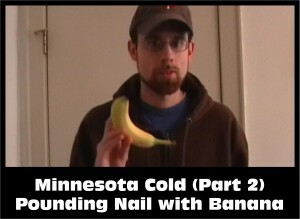 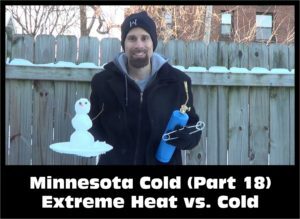 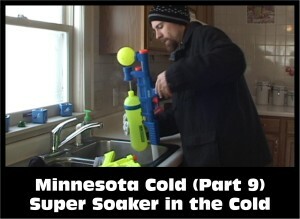 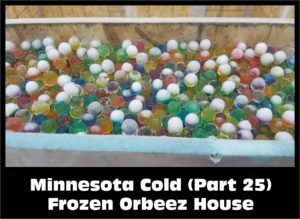 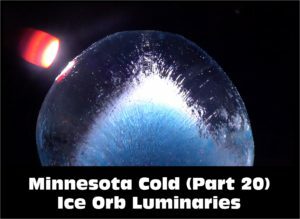 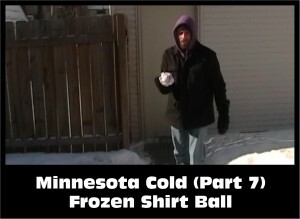 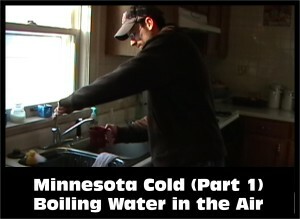 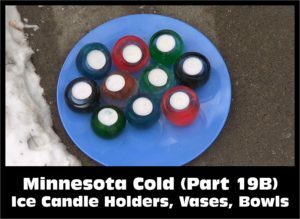 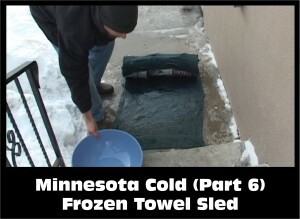 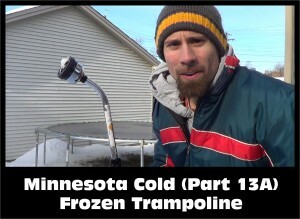 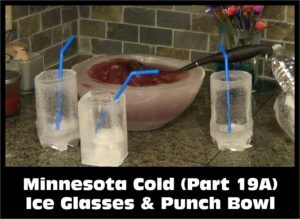 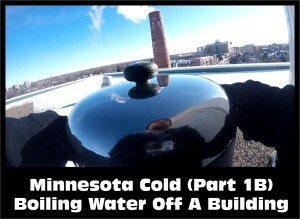 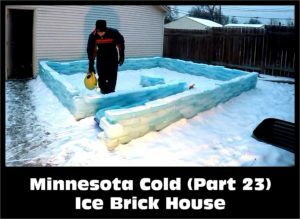 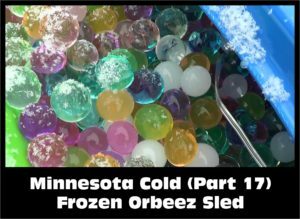 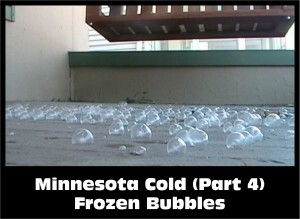 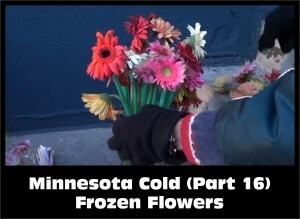 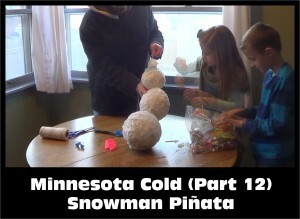 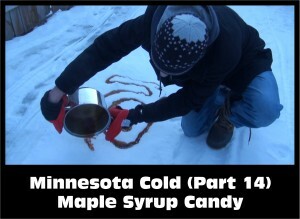 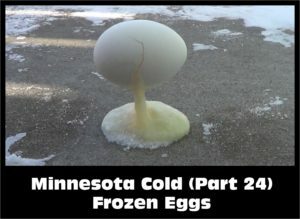 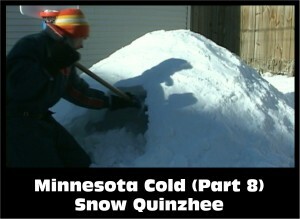 Maybe given a little more time… Watch and subscribe all of the Minnesota Cold Weather Experiments: www.youtube.com/nziegler .